Listing your home with a real estate sales professional has many advantages. One of the most valuable assets a good real estate agent can offer? Providing an effective marketing strategy to help promote your home. Chances are, an important part of this marketing strategy is going to be scheduling an open house for your home. Open houses are one of the most effective ways to go about promoting a home for sale because they create interest in the area where the open house is taking place. If you’ve never sold a home before, you may be asking what to expect and what you need to do to prepare for an open house. The good news is, if you’re working with a true sales professional, there isn’t a lot you need to do on your end. 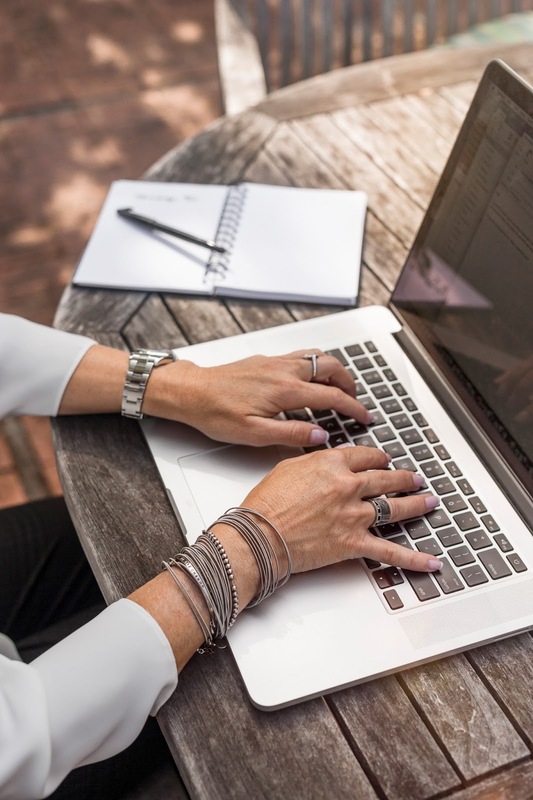 Your agent will have all of the marketing materials and promotions planned, removing a significant amount of responsibility and stress from you as the homeowner. Clean and organize. The most important task you do to prepare for an open house is to take the time to make your home neat and tidy. Need some help on the best way to keep your house clean and ready for potential buyers? Check out our blog on how to declutter and organize your home. Keep your dinner menu neutral. There are certain meals that linger on long after you’ve enjoyed them. So even though you may love fish, garlic, or onions, these types of foods generally have scents that may remain even after cleaning. During the timeframe when your open houses are scheduled, try to avoid making dishes that may leave behind odors that are not enjoyable for buyers. Plan to leave. Your agent will want to host the open house without you there. Why? Because while constructive feedback is useful, it can also hurt to hear as the current homeowner. 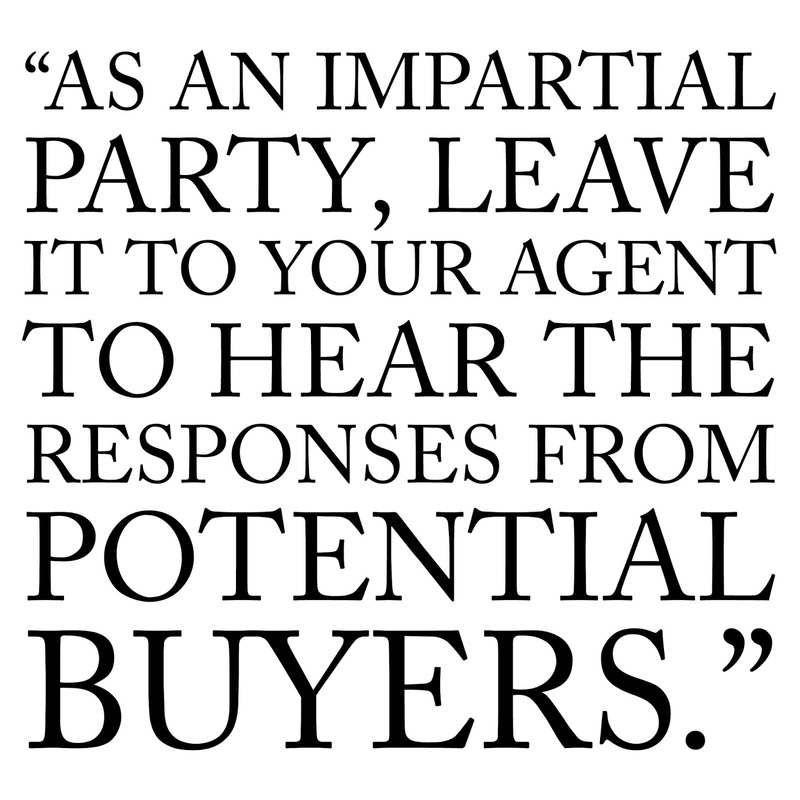 As an impartial party, leave it to your agent to hear the responses from potential buyers, both good and bad, so they can use this information to help the marketing strategy they’ve built for selling your home. Set up a pet-sitter. Since it is best for the homeowner to not be at the open house, it also means you should find a place for your pet too! It's difficult to keep animals safe and contained when there are large groups of people opening and closing doors. If you don’t have a family or a friend’s home to go to while your open house is going on, be sure to set up a pet sitter to take care of your pets. Let your agent do the hard work. 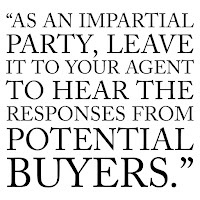 Part of your agent’s job is to make sure that your home is getting in front of the most potential buyers in the most effective way. That’s why they have a marketing strategy they’ll share with you, which shows you where they are promoting your open house, and how they’re getting the message out that your home is for sale. They will gather the names and information of those coming to the open house, and take note of the truly interested buyers. Trusting in your agent’s abilities to take care of your open house can be a key component in getting your home sold quickly. HUNT agents are always training to have the tools and knowledge to help market your home. Reach out to a HUNT Agent today to learn more about how they can help you sell your home.